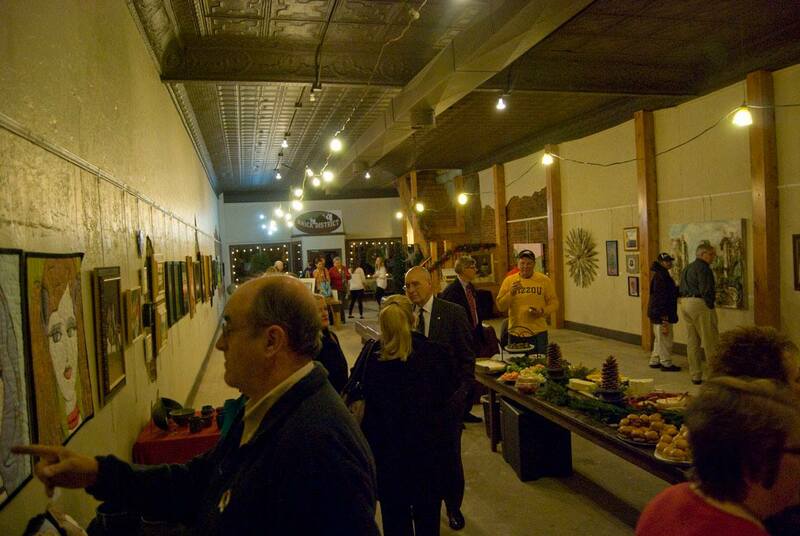 The Westminster Community has been buzzing about the new Art House in Fulton’s Brick District. Westminster College President Barney Forsythe and his wife Jane attended the opening gala, which was packed with onlookers and art enthusiasts. 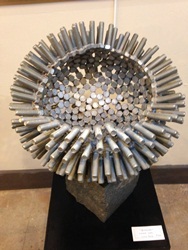 President Forsythe remarked that he enjoyed all the art, especially this sculpture by Westminster Trustee Jane Bell. Check out the Art House on Facebook.